Check out the new Huntsman trailer! Snow White and the Huntsman return in Winter’s War! The evil Queen Ravenna’s sister Freya has raised a legion of deadly huntsmen to retrieve the Magic Mirror! Freya soon learns that Ravenna can be resurrected using the mirror and together the wicked sisters are more powerful than ever before. With twice force it looks like pretty bad news unless the huntsmen can return to save the day! 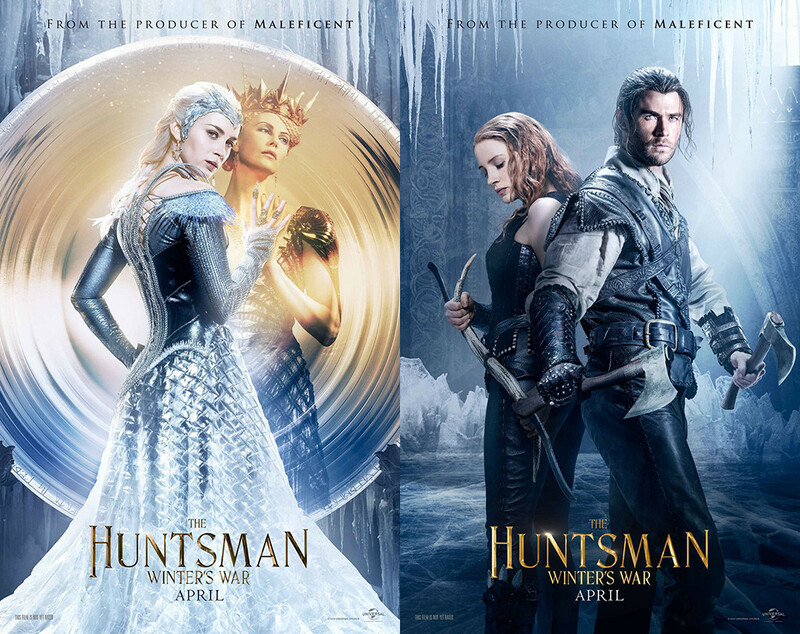 The Huntsman: Winters War is out in cinemas here in the UK on 22nd April 2016!